PitStop2Switch with 1 year Maintenance and Support - Buy Now! Enfocus solutions represent the foundation of our quality control procedures. 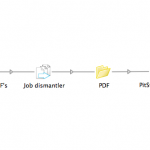 They allow us to manage flow on a daily basis and to vary our numerous files into different formats, to automatically upload PDF files from the FTP servers, but also to receive them via email. They allow us to better organise our services, so we can carry out a more elaborate monitoring of the various applications available as well as monitor problematic files and automatically inform our clients when these occur. 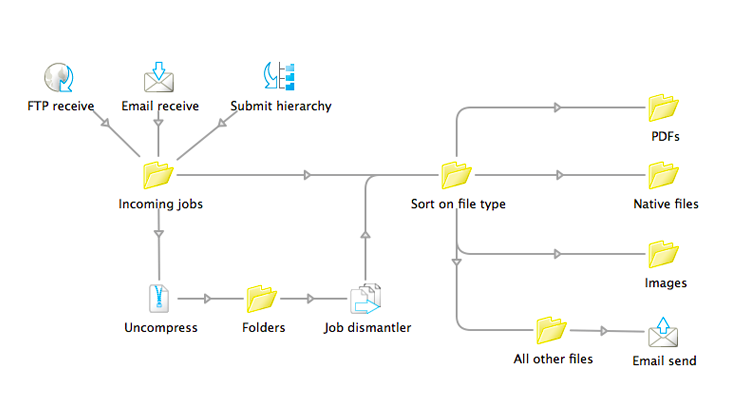 When you?re looking for the best workflow solution on the market, you quickly end up looking into Switch. 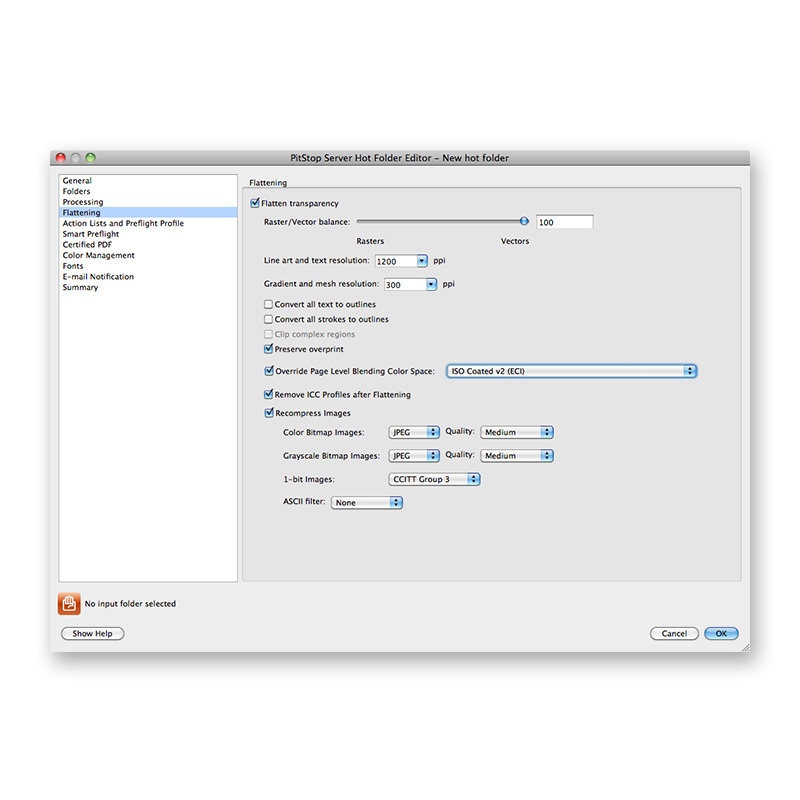 We are processing five to ten times as many orders thanks to the smooth workflow. That secures our profitability nowadays. Productivity dramatically increased as a result and it enables us to focus more on customer service. 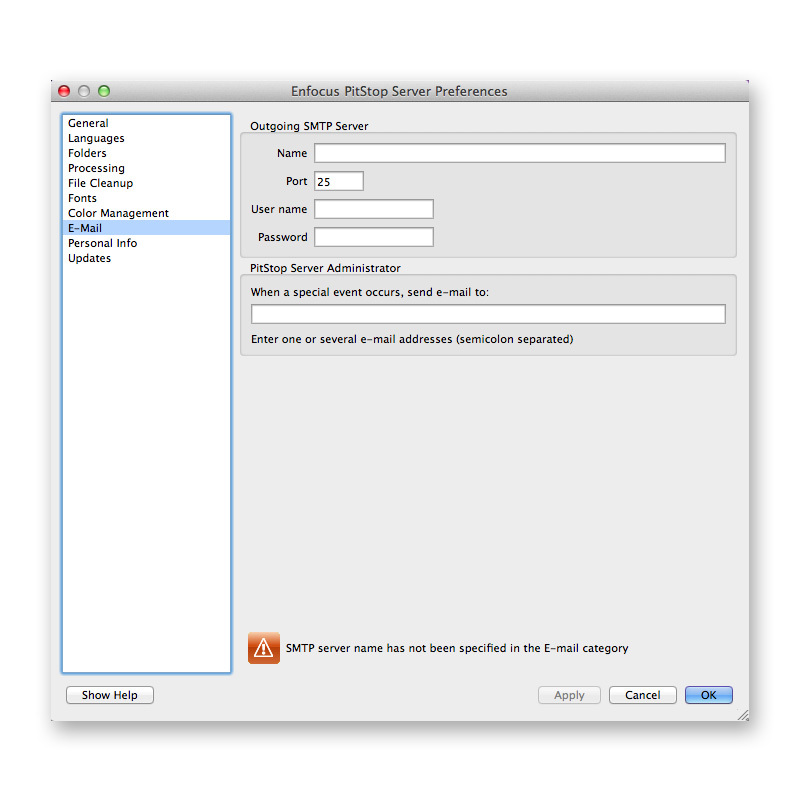 PitStop2Switch brings robust quality control and automation features to your PDF production process by monitoring multiple file submission points including FTP/SFTP servers, email addresses and network hot folders to intelligently route your files to PitStop Server for PDF Preflight and Correction. 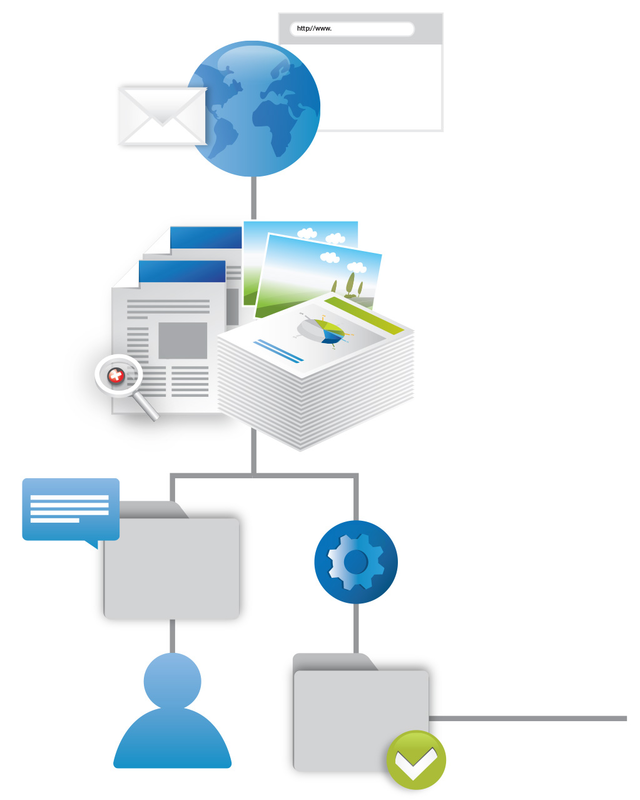 PitStop2Switch can also fully automate delivery and archiving of production files, with notifications sent to all relevant parties that your jobs are ready to go. 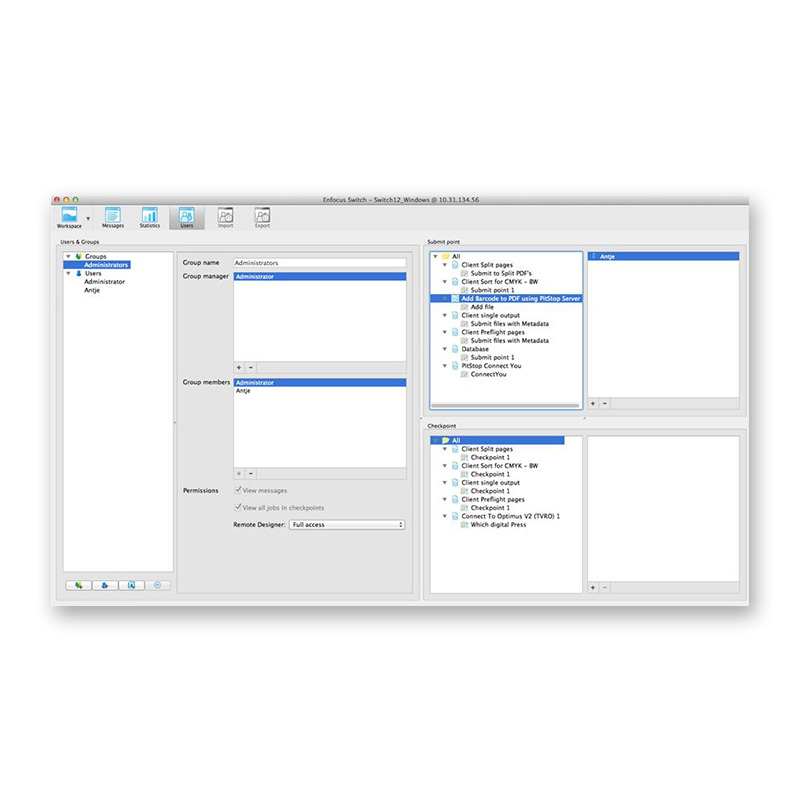 Create the smartest automated production workflow in existence! 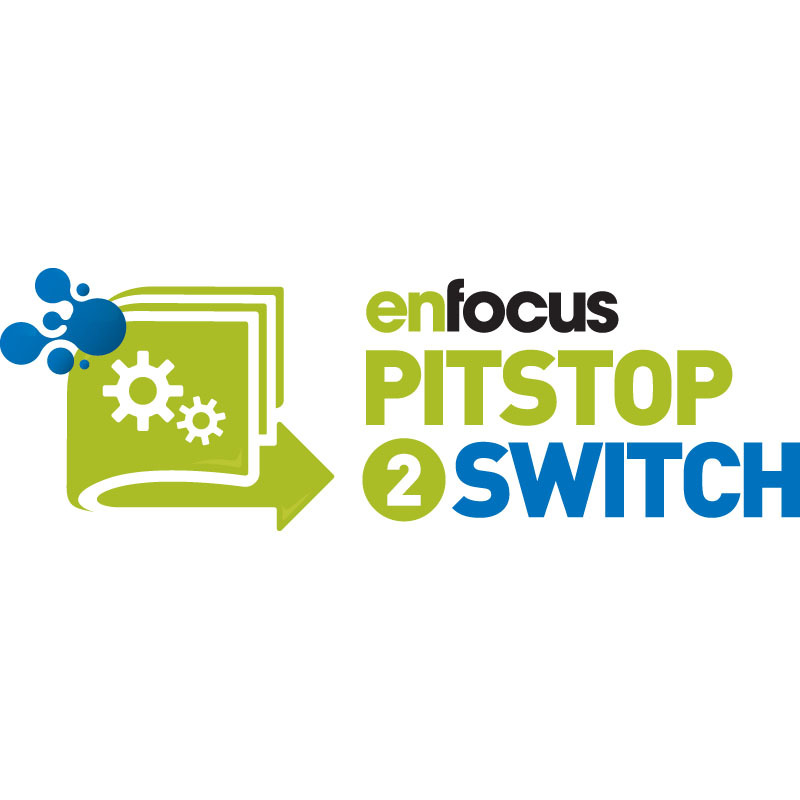 Enfocus Switch 2017 is the newest version of the modular, affordable automation solution that works the way you do. Enfocus Switch eliminates errors, streamlines repetitive functions and drives your productivity to levels previously unattainable. 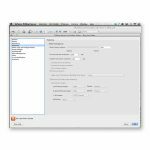 With Switch 2017, you can receive, sort, route, notify, convert and optimize all possible file types, split & merge PDF files and easily control and drive third-party applications to deliver to any output medium. Enfocus Switch is a modular and open software solution that gives companies of all sizes and budgets a streamlined way to manage their files and associated business processes. Switch can easily be integrated with your existing systems and processes to maximize the productivity of your entire organization. 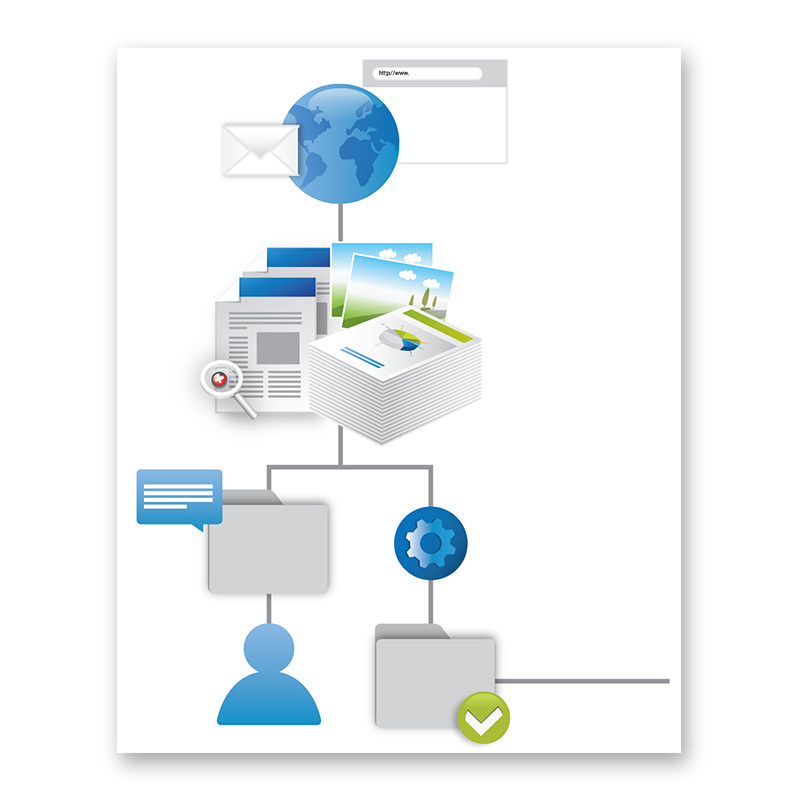 Switch seamlessly ties together multiple applications into a customized and automated end-to-end workflow. 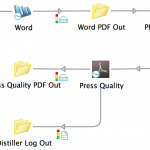 No matter where a file originates from, what format it is in, or what the output will be, the workflow connected by Switch ensures the file is processed in less time, with less effort and at a lower cost. 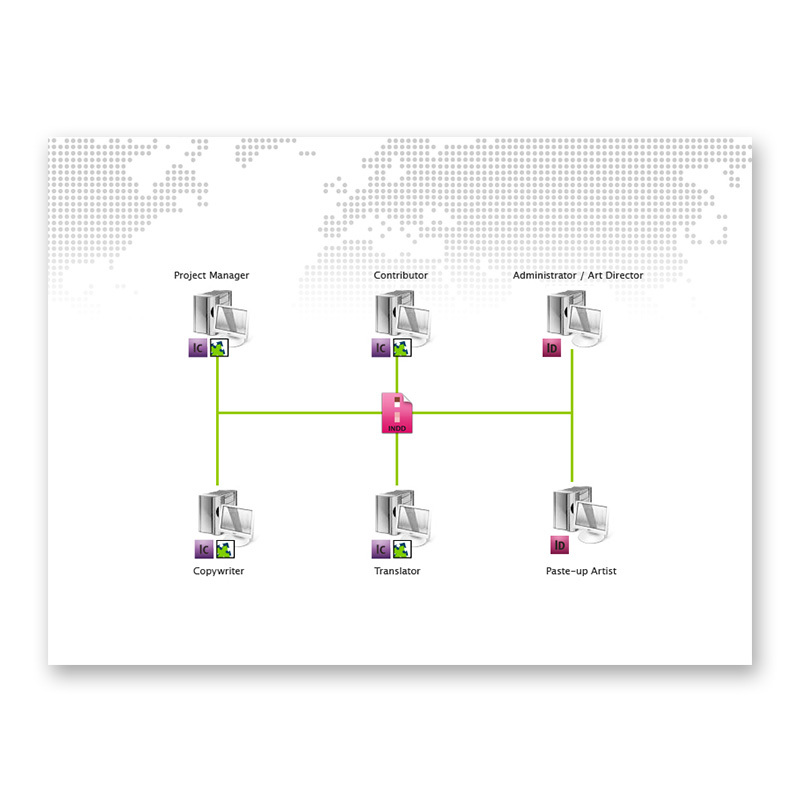 We lose time sorting out and distributing files to the right people in our organization. Communication is vital to the success of every organization, no matter what kind of business you are in. The largest portion of that critical communication consists of the files your business creates, receives and shares with customers, partners and employees. Each company needs to be sure that the procedures it uses for processing files are consistent and error-free. Switch gives you a way to create workflows that automatically ensure this level of consistency and accuracy, while being flexible enough to adapt to new business needs as they develop within your organization. 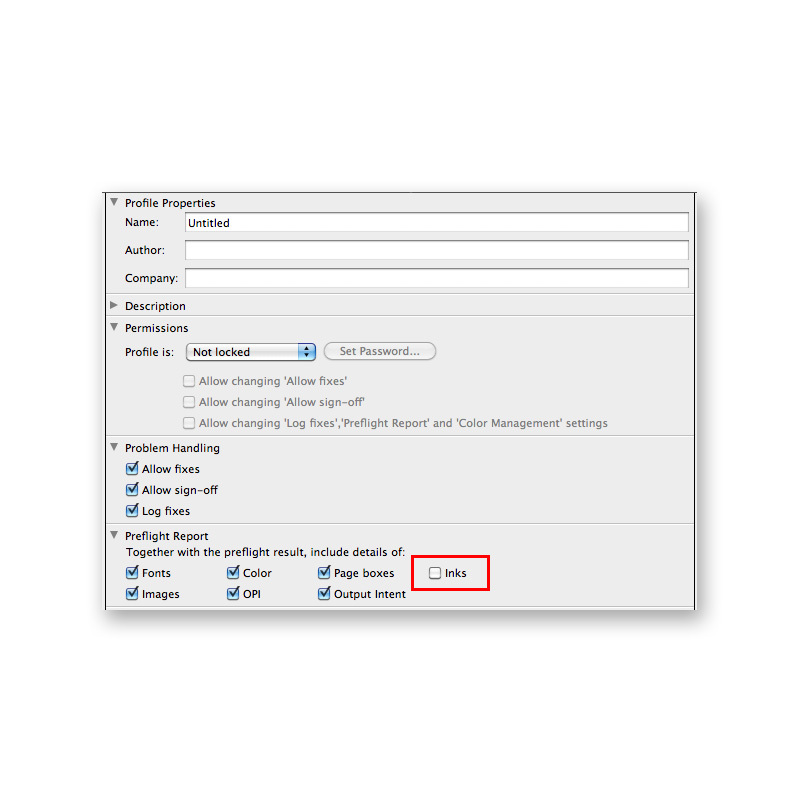 As its name implies, the Switch Core Engine is the starting point for enabling automation of the file management tasks you perform every day, including: receiving, sorting, routing, renaming, processing and tracking files. 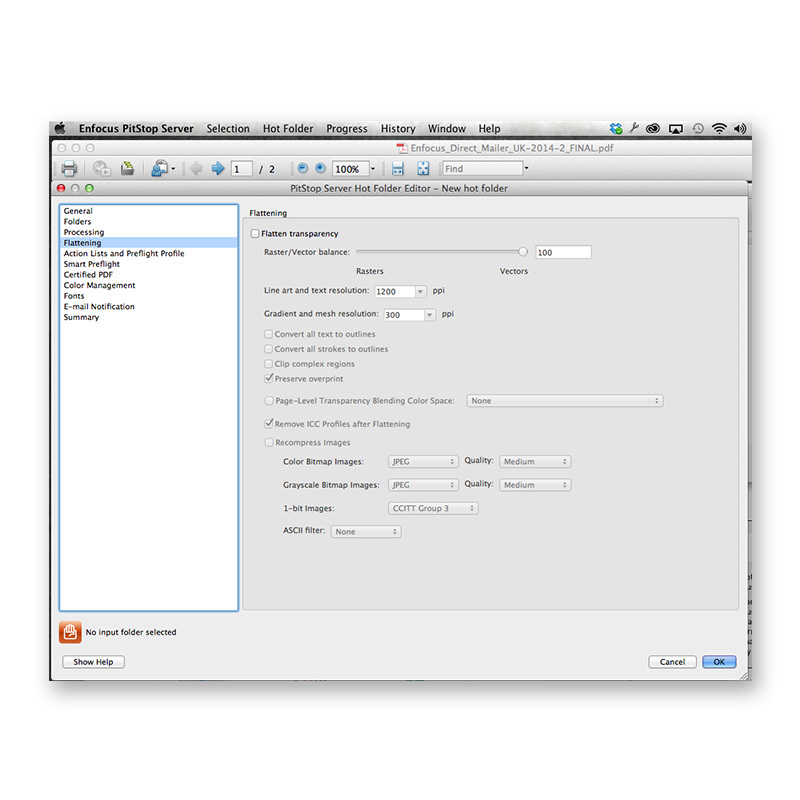 Switch enables you to use job and file information — whether it’s the file name or file type — to plan your workflow and automate routing and processing. 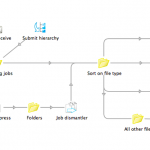 Automating these tasks results in standardized procedures, reducing the number of errors, the time spent managing files and the costs involved in file management. 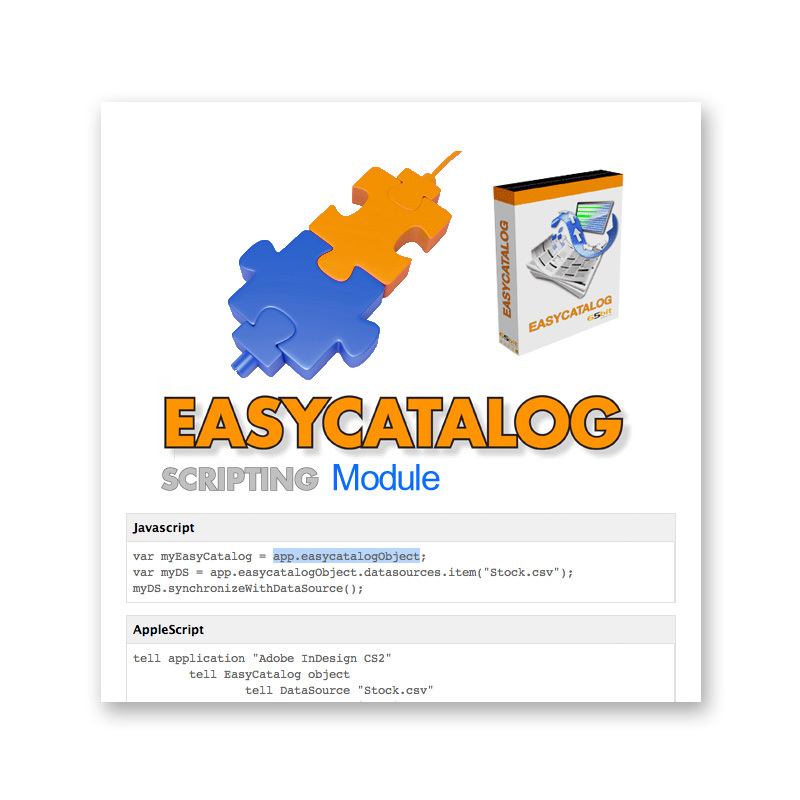 The Scripting Module gives you the freedom to completely customize your workflow. 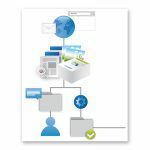 The Switch Web Services Module allows you to integrate Switch with web portals or any SOAP-compliant application to streamline file submission and tracking by customers. 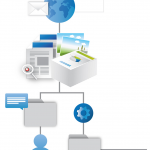 Most production automation solutions are complex and pricey. Fortunately, Switch provides an economical alternative that lets you implement only the modules you need, minimizing the investment requirements. Automation is not just for large organizations — in fact, automation is recommended for companies of all sizes. Switch enables organizations to increase total throughput without increasing head count or overtime, so your company can compete with much larger competitors. Any sized company can benefit greatly by automating the most simple & basic repetitive tasks and frequently they are not the ones you are initially considering when implementing automation! In addition to seamlessly connecting with third-party applications, Switch offers powerful synergies with other Enfocus Solutions. Connect2Switch is the perfect external client for Enfocus Switch. 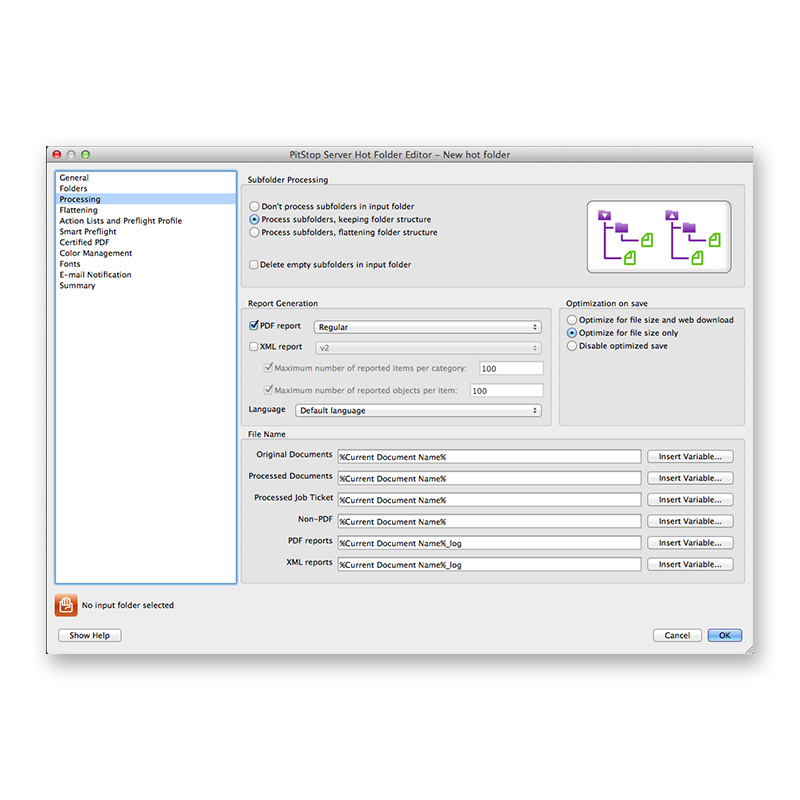 Easily configured Connectors function as external clients to Switch. 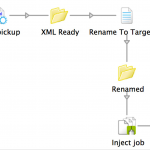 This allows remote job submission directly into Switch flows, optionally using job tickets (metadata) hosted by Switch. Our Connectors can be used by both local and remote users throughout the world. Give everyone on your network access to the industry-standard preflight, correction and conversion engine using shared hot folders with PitStop Server 2017! 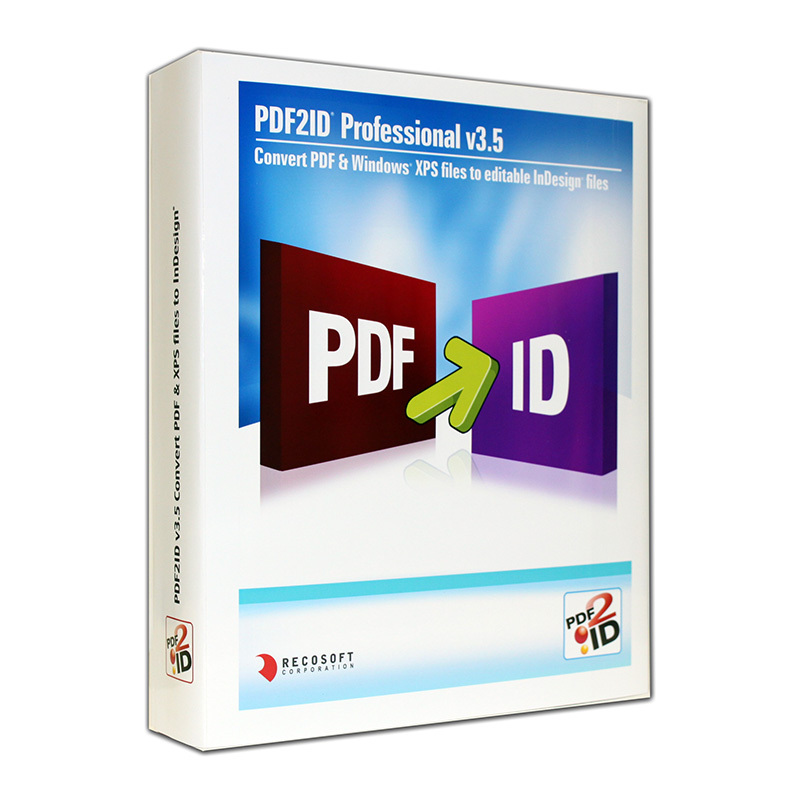 Automate inspection and correction of PDF files and take the guess-work out of PDF file output. PitStop Server 2017 includes customer-driven features that expand the preflight possibilities. This new version offers the Geomapper Preflight option, which allows you to ignore un-needed objects. 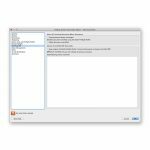 PitStop Server 2017 also now offers support for Mac OS X 10.12 (Sierra) and Windows 10 anniversary edition. Using PitStop 2017, this unique technology takes a closer look at underlying and overlapping objects. 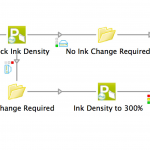 Transparency and masks, transparency groups and nested transparency groups, more DeviceLink Profiles, and Color Improvements, including changes to Ink Coverage checks. 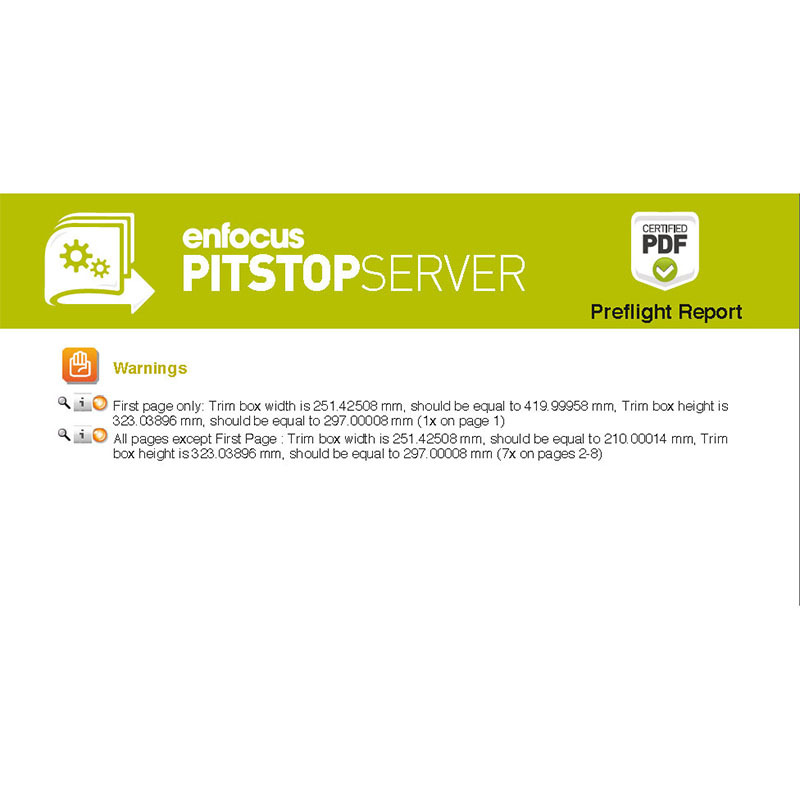 Enfocus PitStop 13 offers next-generation preflight and automated bleed creation! 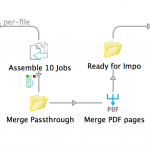 The enhanced preflighting engine in PitStop 13 has been built to ensure submission of high-quality, error-free PDFs. The options for customizing Preflight in PitStop means users can take advantage of ‘targeted’ Preflight checks cutting down on warning errors where they don’t need to be concerned with them. 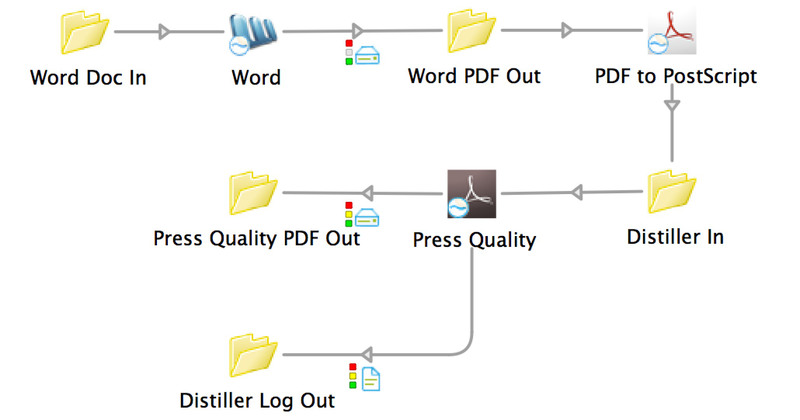 Users also have the ability to perform complex quality control, comprehensively checking files in one processing pass. 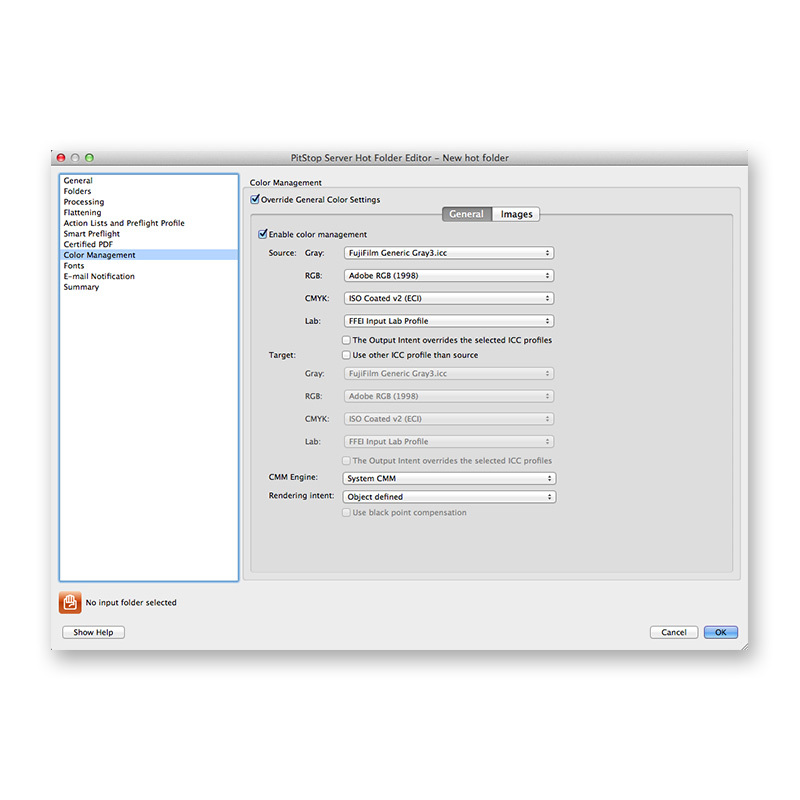 PitStop Server supports standards such as PDF/X, the Ghent PDF Workgroup specifications and the profiles created by your user association, publisher or printer. PitStop Pro 2017 is the all-purpose (and all-powerful!) 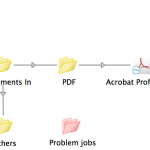 tool for preflighting and editing PDF files without ever leaving Acrobat! Edit (text, images, objects, colors, page dimensions), repurpose, convert, optimize, certify and more. 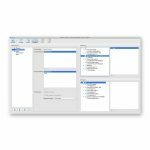 PitStop Pro 2017 includes customer-driven features that expand the preflight possibilities. This new version offers the Geomapper Preflight option, which allows you to ignore un-needed objects. PitStop Pro 2017 also offers new Preflight Report Options and Preflight Profile checks & fixes. There are videos available to walk you through the new features. These feature overviews will have you up and running in no time! Check out the video showing some of the powerful new additions to Pitstop 2017! PitStop Server will process multiple files simultaneously dependent on the number of Cores on your hardware. 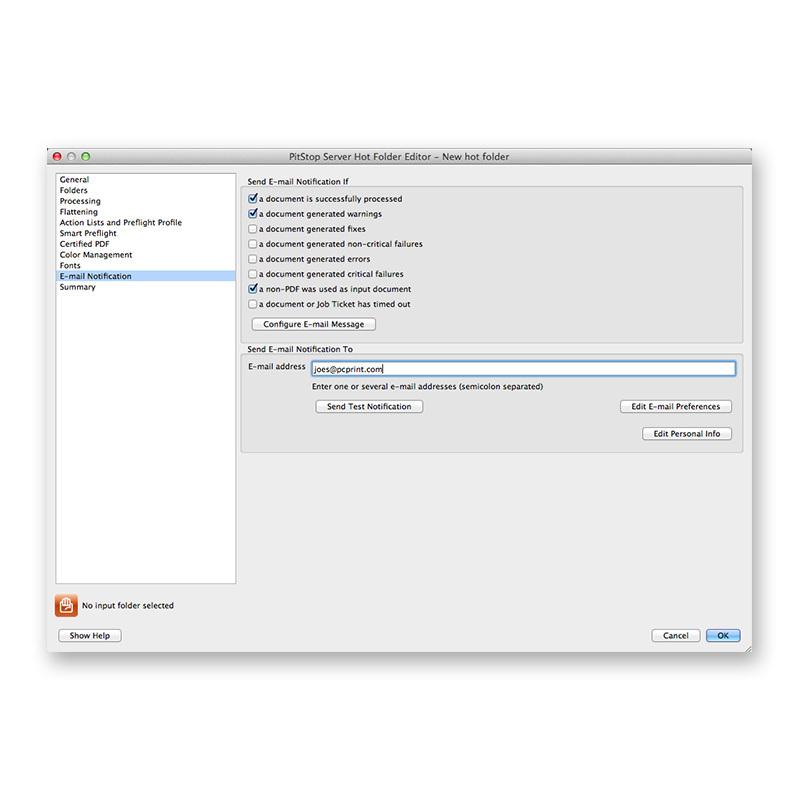 This is a preference that can be set by the user; the default setting is number of cores +1. For best performance we recommend 2 GB of RAM per Core and also use of an SSD Drive. There are huge benefits in throughput when using an SSD Drive over a physical Hard Disk especially if you are processing many files simultaneously. 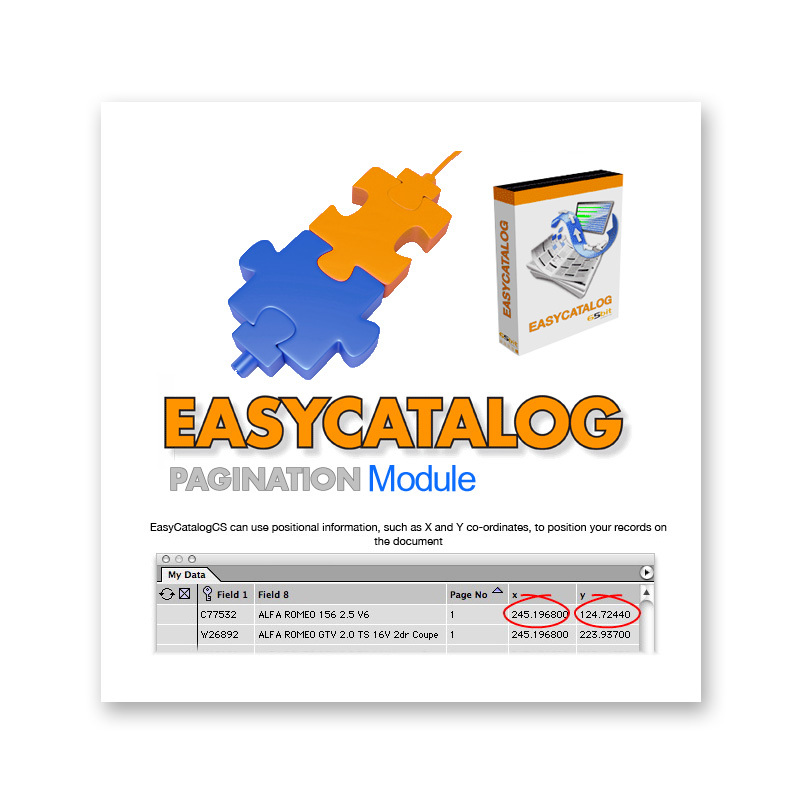 Categories: Manufacturer, Enfocus, Software Category, Creative Applications, Font Utilities, PDF Creation, Print, Prepress & Publishing, Preflight & File Checking, Print, Workflow Tools, Workflow, Production & Automation, Email & FTP, File Routing, Preflight & Correction. 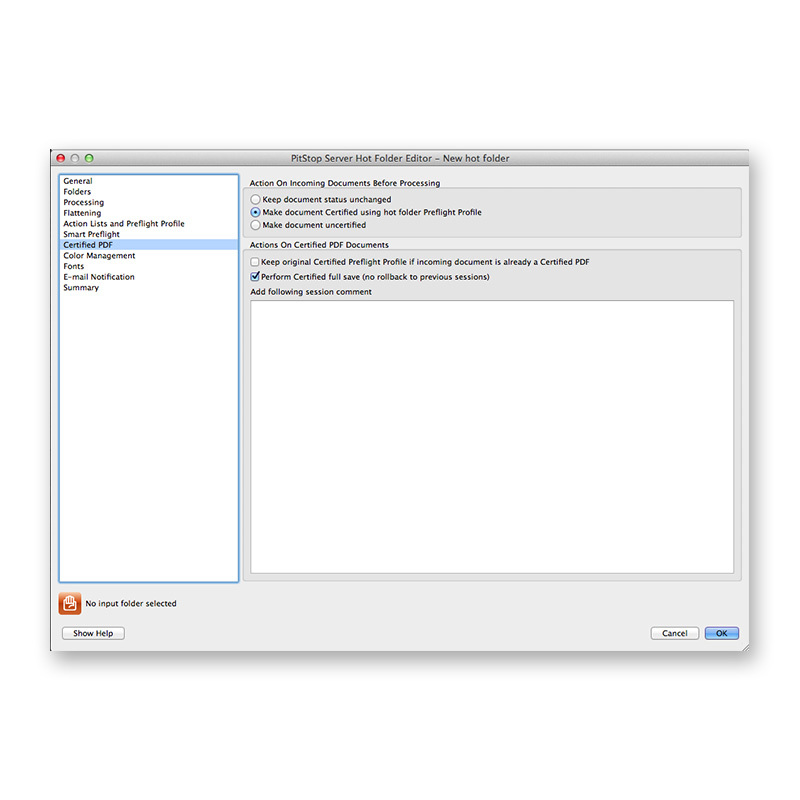 Tags: Acrobat, Adobe, Advert, Advertising, Archive, Archiving, Automate, Automation, Axaio, Callas, Correct, correction, Enfocus, InDesign, PDF, PDFA, PDFX, preflight, Preflighting, Prepress, Print, Printers, Printing, Productivity, Publishing, Quark, Routing, Workflow.